Following Tekahi69’s detainment on racketeering charges, the rapper’s career, despite being held in federal custody, is increasing in popularity. As fans of the 22-year-old rapper know, he has a flair for the dramatic, regarding both his fashion, mannerisms and even his teeth. His popularity in the scene has only grown since it was revealed that he faces potential prison time on racketeering charges. And a few weeks after he was taken into police custody, someone managed to leak his new record, Dummy Boy. On top of that, his last mixtape, Day 69, released earlier in 2018, has re-established itself back on the Billboard 200 in the 51st spot. Currently, Dummy Boy is doing exceedingly well on Amazon, where it’s currently the top-paid digital recording. It was revealed that 6ix9ine’s old record label would profit immensely from this because they secured publishing rights, which guarantees a significant portion of income per song sold. TMZ reports that D!zzy, from ScumGang Records, spoke with them and confirmed that they expected to release Dummy Boy through 10k Projects, but he switched to ScumGang at the last second. 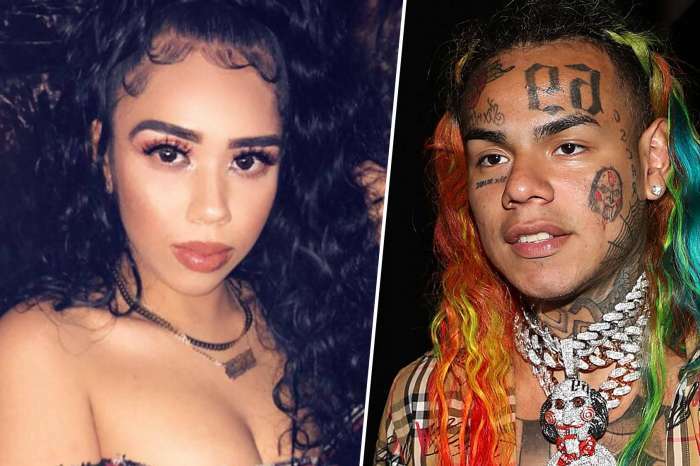 Mr. Daniel Hernandez, or Tekashi 6ix9ine, spoke derisively of his business partners earlier in the year, but the newfound success of his record should take the edge off their supposed beef. Interestingly, fans and top celebrities don’t seem to care about Daniel’s past, ironically in the age of the #MeToo movement. Daniel has been accused of beating his girlfriend, involving 13-year-old girls in sexual performances, shootings, and other acts of violence. Regardless, top acts like Kanye West, Nicki Minaj, Tory Lanez, and A Boogie are all eager to work with him for the sake of clout, no doubt. This all comes after it was revealed that federal authorities charged Hernandez with crimes falling under the RICO umbrella.